Do you have more than one knitting machine? They seem to multiply like rabbits! 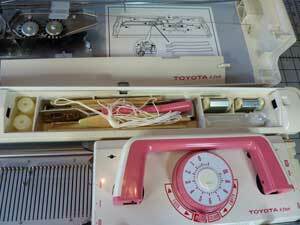 Follow along as I explore a new-to-me Toyota 858 knitting machine. The steps I take may help you in putting one of your "orphan" machines into working condition. 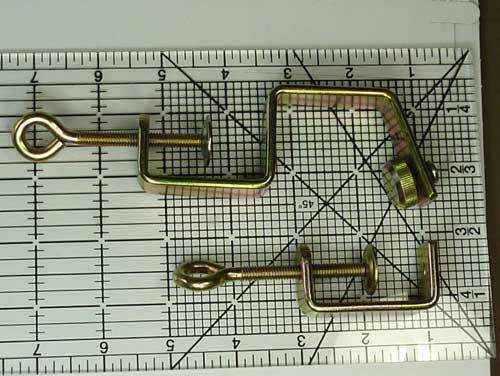 Not sure if you have the correct clamps for your machine? Compare some of mine. When did you last change your sponge bar? Time flies when you are having fun! 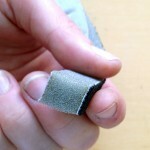 When is the last time you checked your sponge bars? How old is your sponge bar? 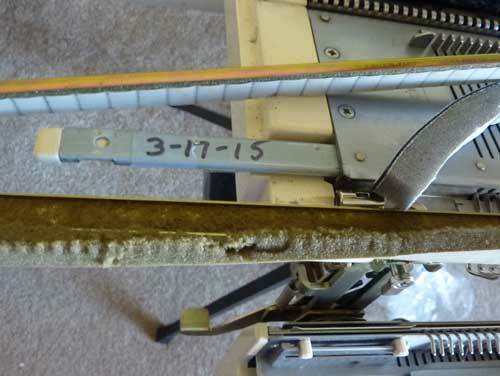 If it's been a while since you've used your machine or you are having trouble knitting, it's probably time to replace your sponge bar. Oops! Bent Needle? No Problem! 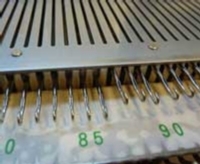 This tutorial walks you through the step-by-step process of replacing needles on metal bed, Japanese machines. Learn this skill before disaster strikes!